Been seeing and hearing a lot about Millets lately? Time to pop those question marks floating around your head concerning these grains. Here’s a crash-course on all things millet! Millets have been around for centuries. It’s what the forefathers of your forefathers consumed on a daily basis. These drought-resistant group of grains have gained quite the following in the millenial world due to their versatility and nutritional aspects. Simply put, millets are a group of grains that fare well in arid regions, they are rich in starch, nutrients, essential amino acids, vitamins, minerals... the list goes on. So we’ve made it pretty clear that they’re healthy, well they taste equally good. Be it in the form of rotis, salads or dessert! Safe to say that your diet needs these wise and ancient grains now. Once you go millet, you won't ever be going back! 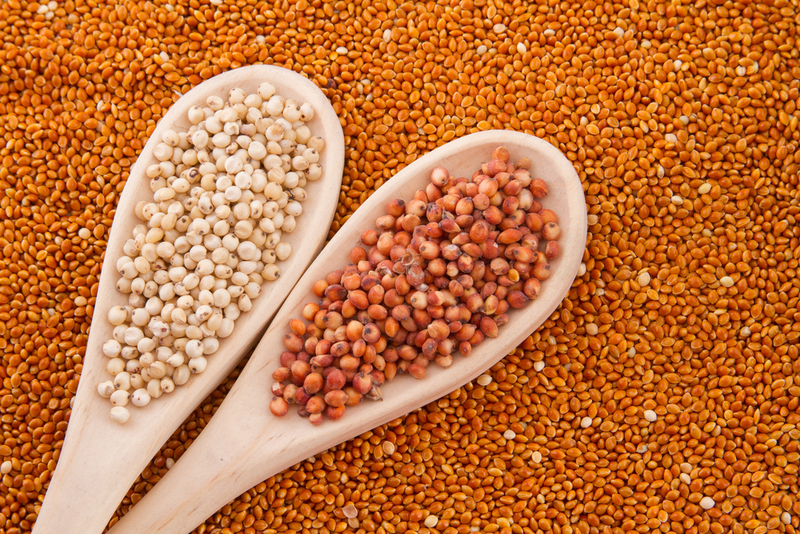 Go that extra mile with millets and try some of our millet dishes on the menu today.